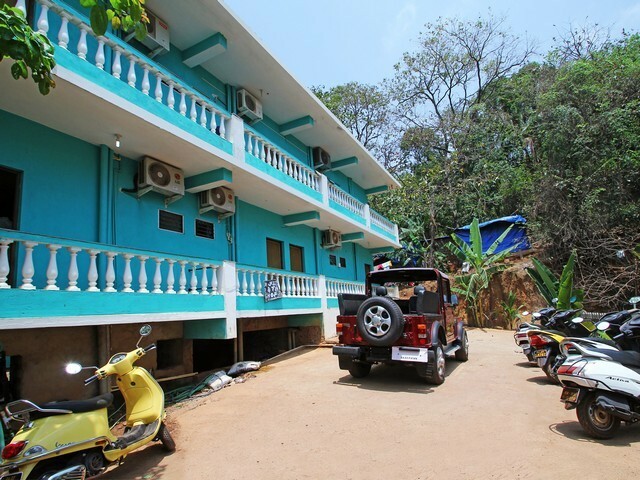 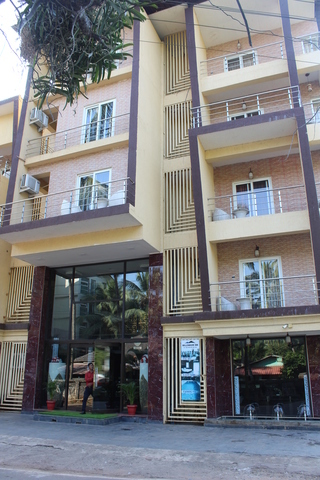 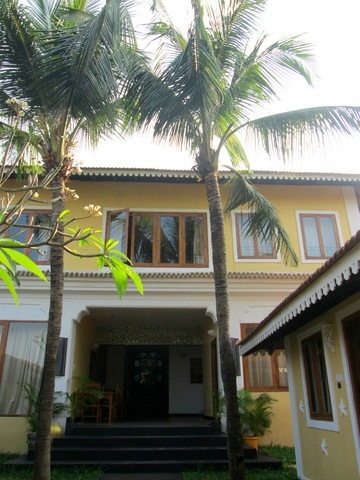 If you wish to enjoy the real treat in the land of sun, sea and sand, then stay at KS8 Guest House. 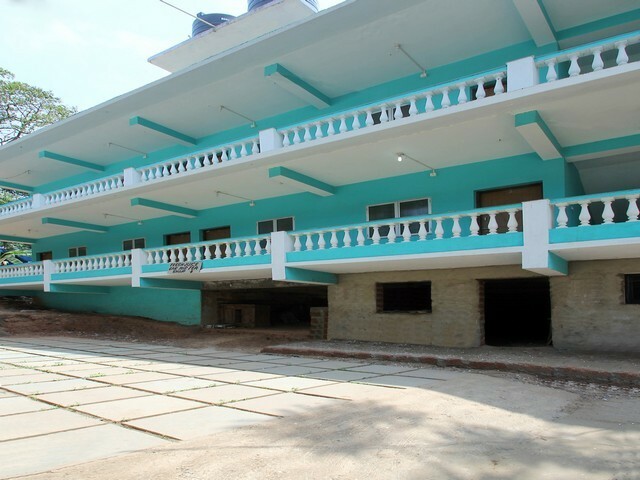 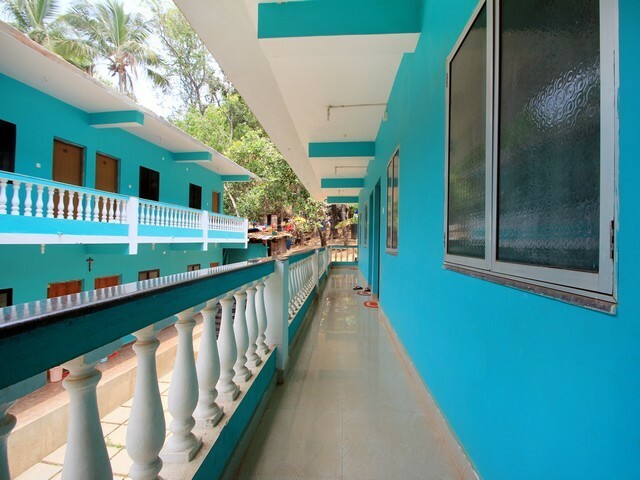 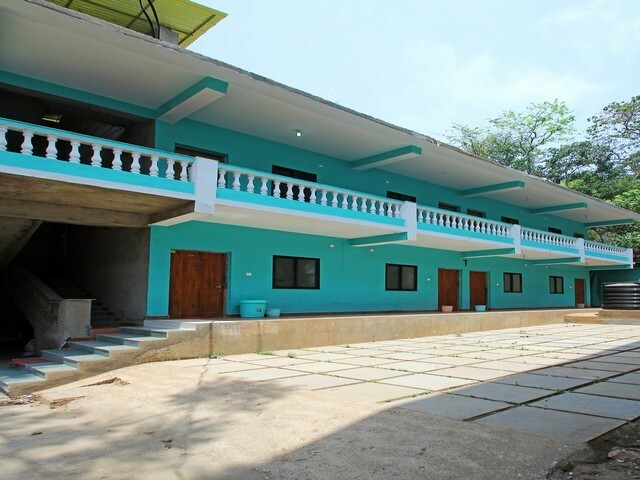 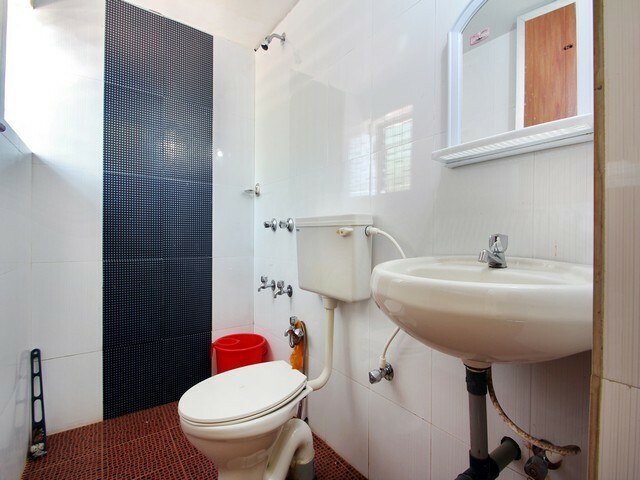 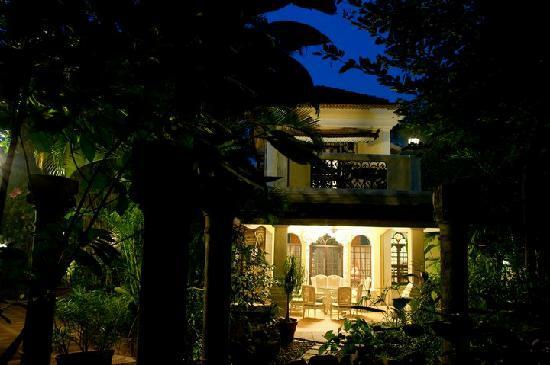 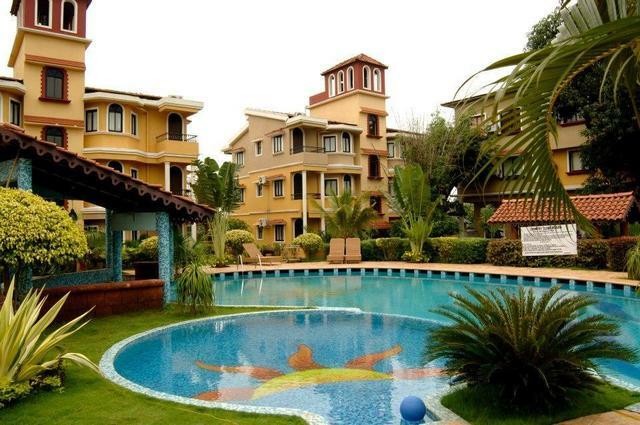 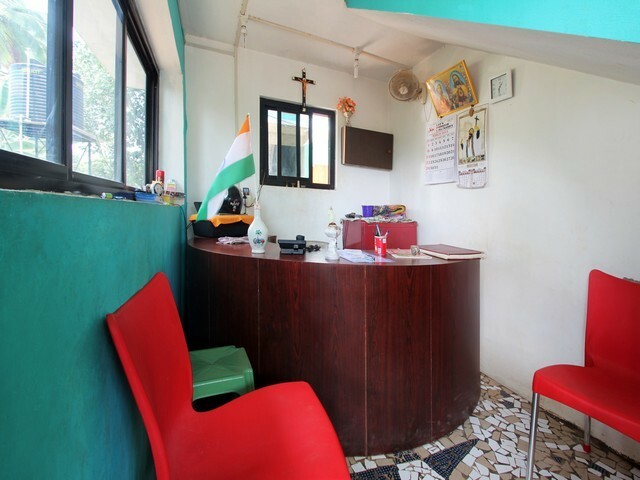 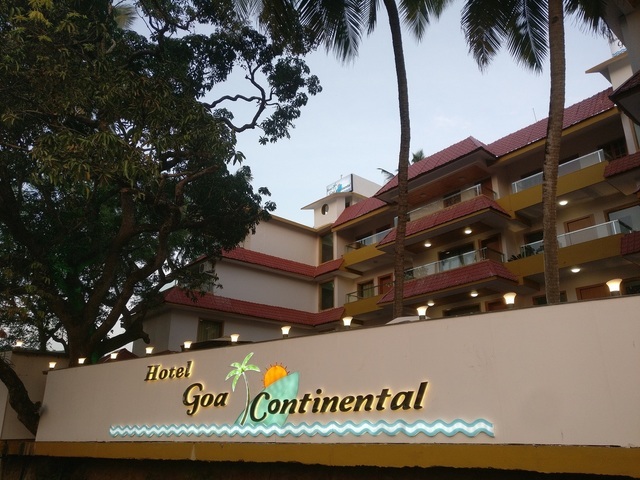 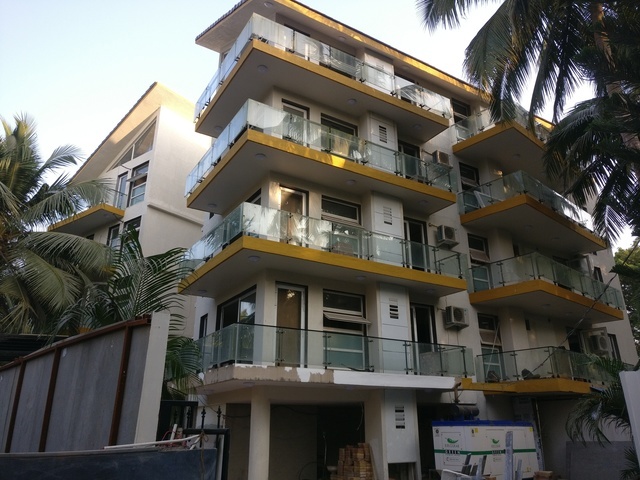 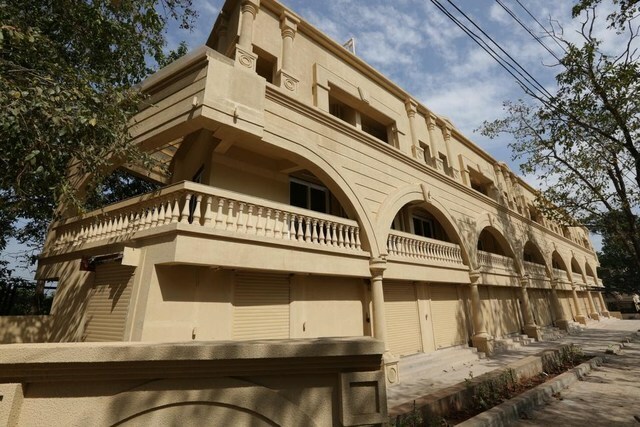 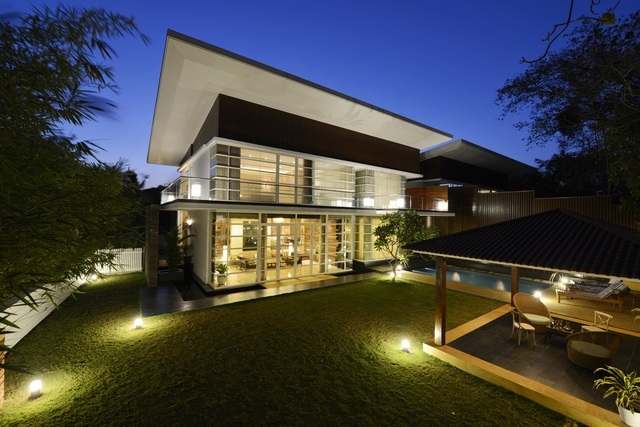 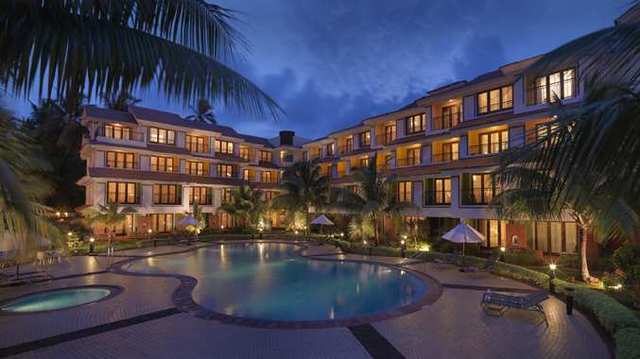 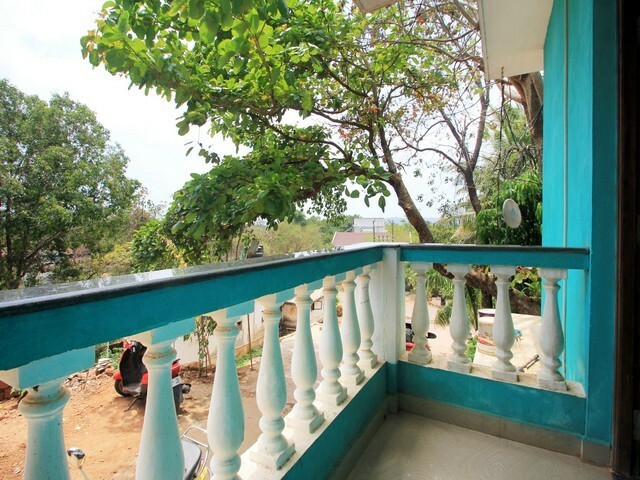 This property is located in Anjuna Bardez. 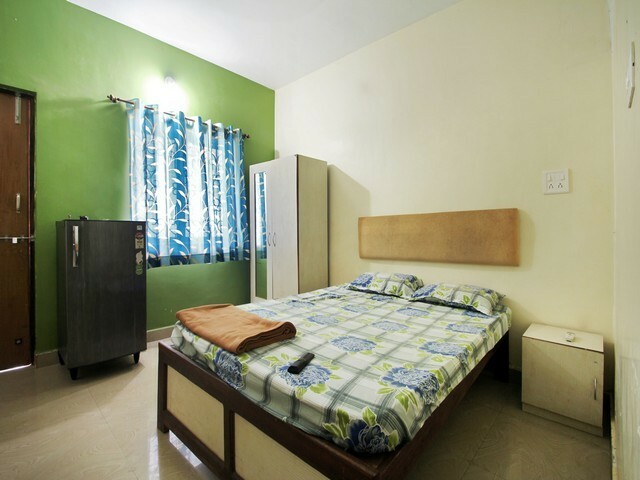 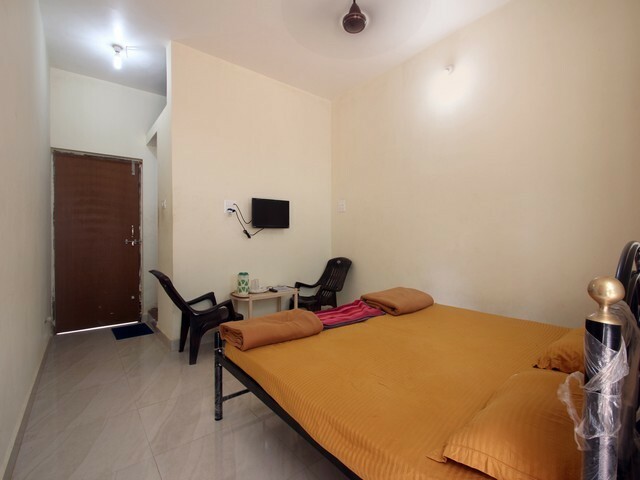 Offering home-away-from home are the spacious rooms. 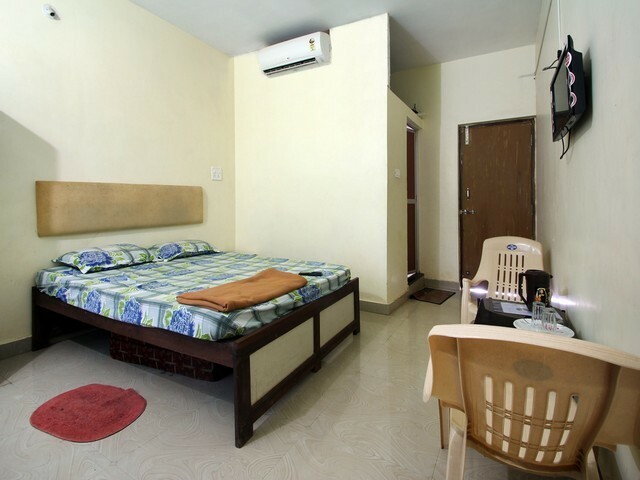 Guests can enjoy the surroundings while sitting in separate sitting area or watch television in the room. 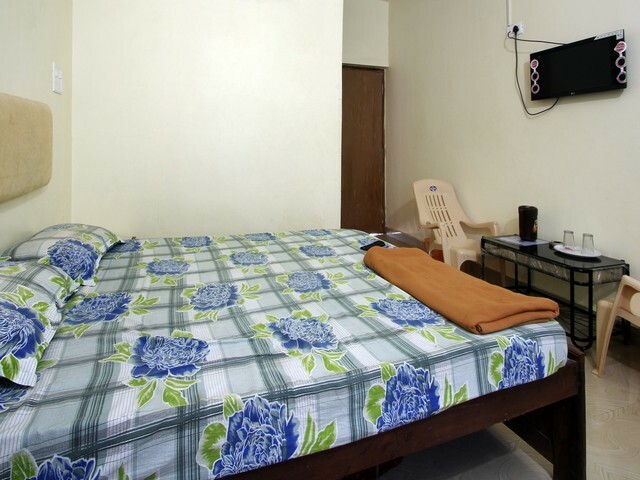 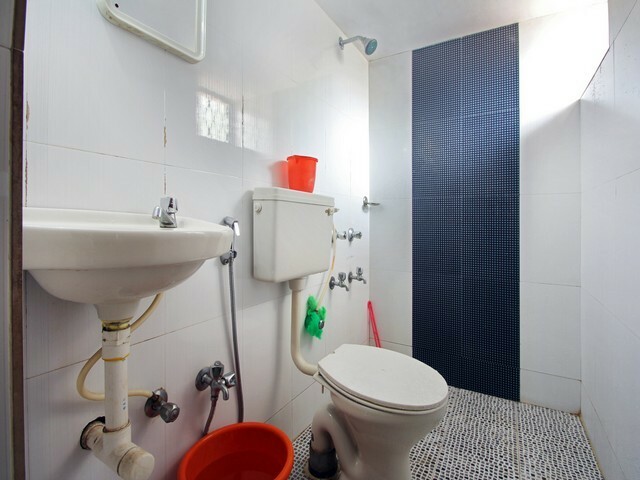 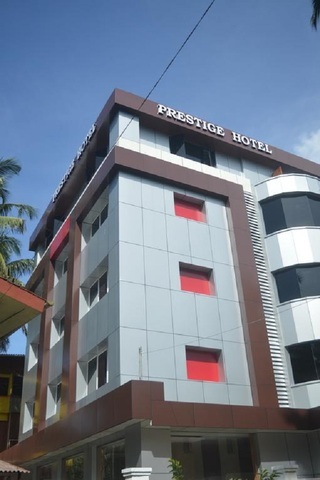 Facilities such as ATM center, front desk, laundry service, free parking space are also provided.